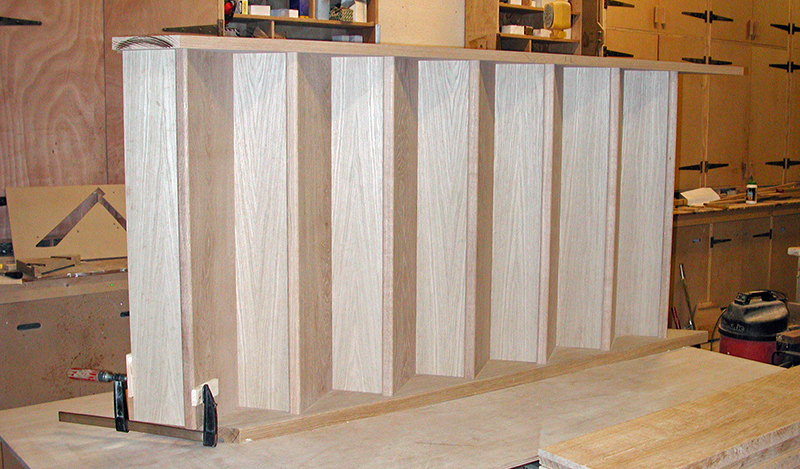 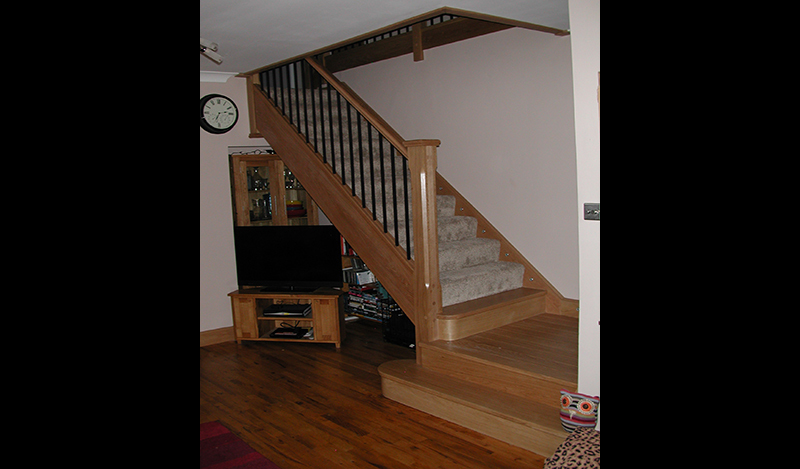 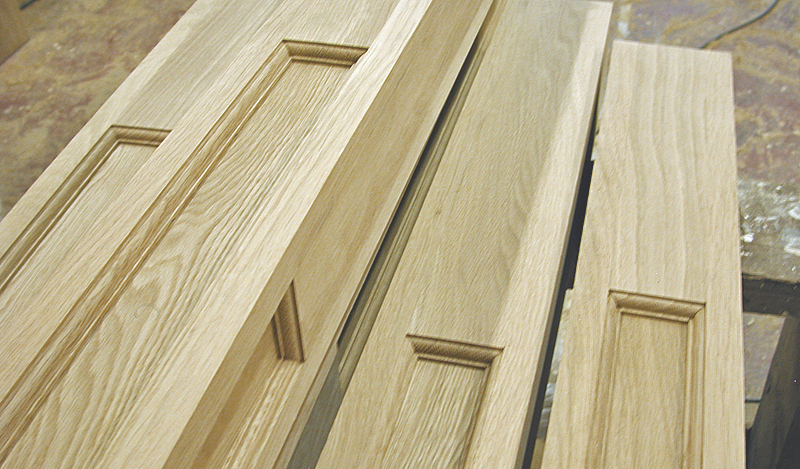 No matter how complex, we can design, manufacture and install your staircase in either timber, metal or a combination of these. 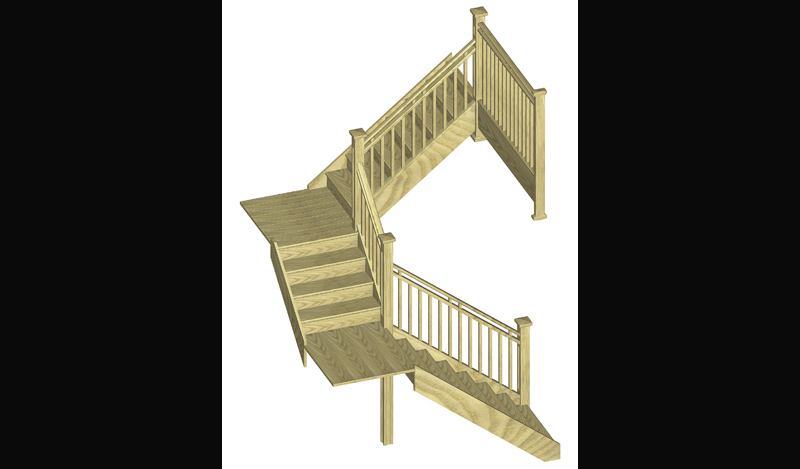 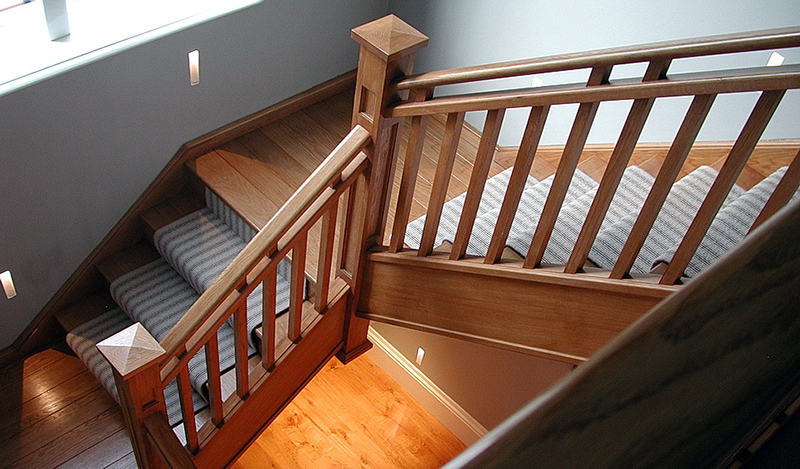 After taking precise measurements of your site, we would build your stair in a 3D computer model. 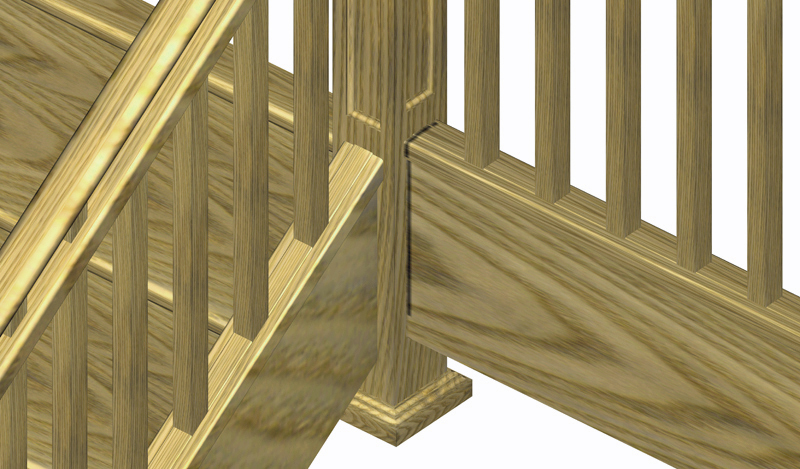 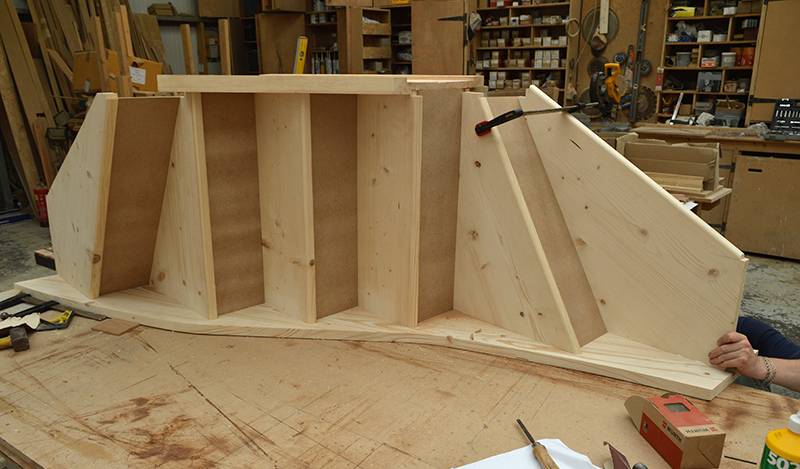 This allows us to explore the geometry and make decisions about how to detail the stair so it has adequate strength, looks just right and complies with building regulations. 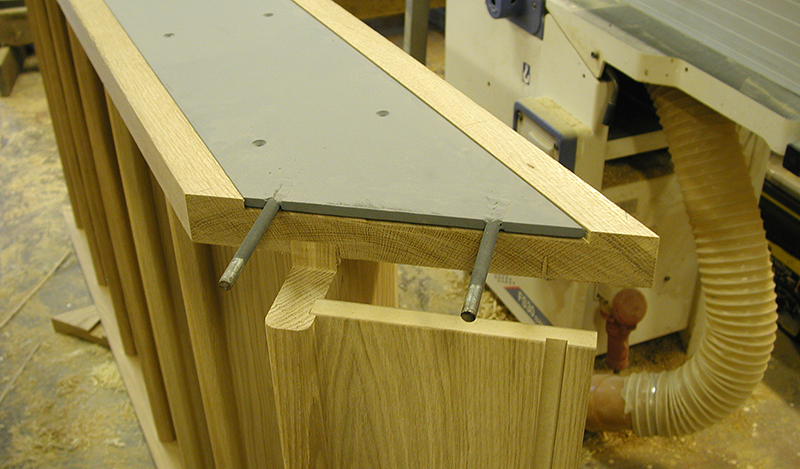 We are able to include "flitch beam" style stringers to allow self supporting landings. 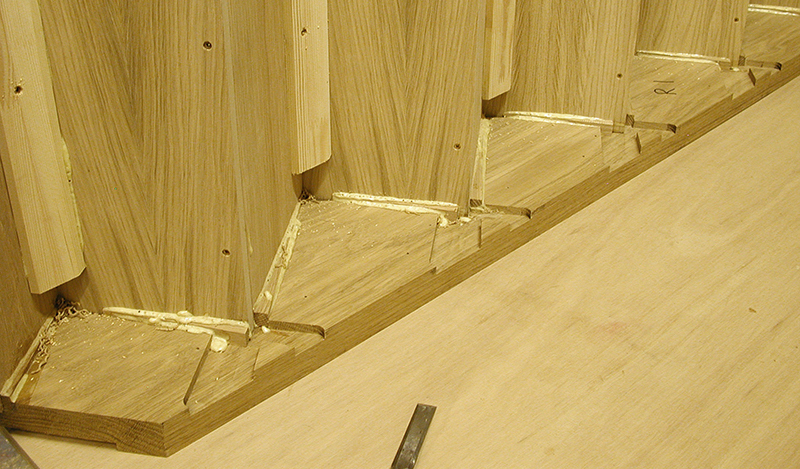 This is where steel reinforcing plates are secretly incorporated into the stringers of timber flights and landings to add strength. 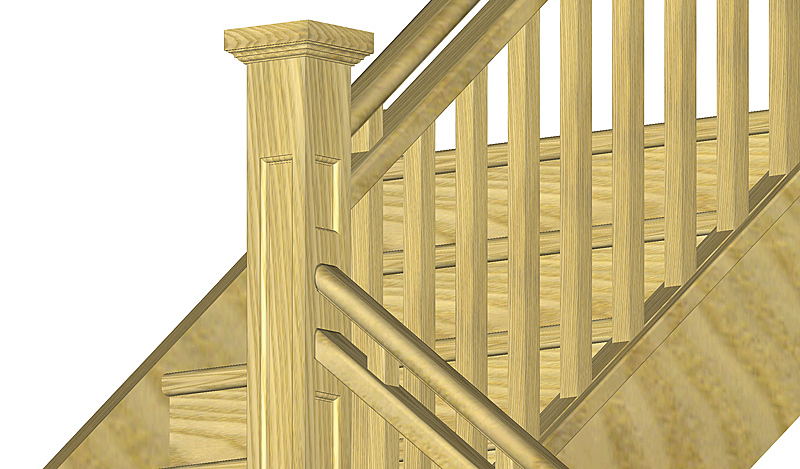 Our 3D computer models can be colour rendered to let you see every detail close up prior to manufacture.